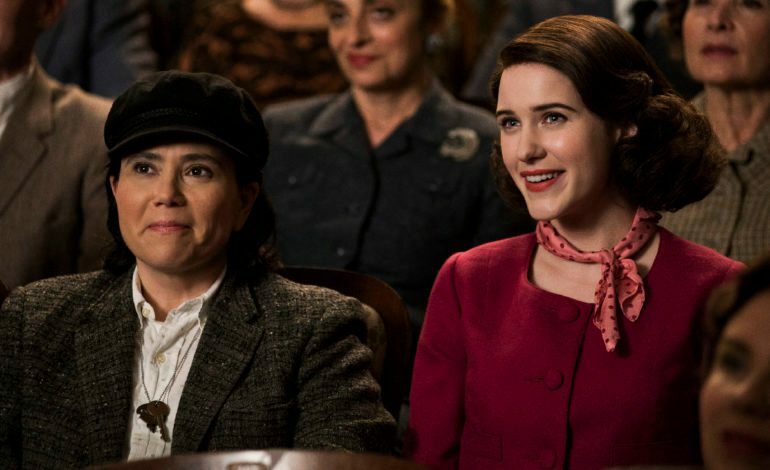 According to ET Online, Amazon’s original series The Marvelous Mrs. Maisel, will be taking place in Miami for its third season’s outing rather than previously story lines taking place in Paris and the Catskills, respectively. After being picked up for a third season on May 20, 2018, before the second season was even released, the series appears to be growing bigger in its story telling and settings, following closely behind auidence’s expectations. Meaning most can look forward to seeing even bigger future outings for Midge and co.
At the end of the second season, audiences saw Midge (Rachel Brosnahan) accepting an offer to join crooner Shy Baldwin on a tour of the U.S. and Europe, after ditching new fiancé Benjamin to spend one last night with her ex-husband Joel. So far the infamous comedy has won three Golden Globe Awards (Best Television Series – Musical or Comedy and two Best Actress – Musical or Comedy for Brosnahan). And, consecutively five Primetime Emmy Awards, including Outstanding Comedy Series and Outstanding Lead Actress in a Comedy Series for Brosnahan as well and has become quite the critics darling.